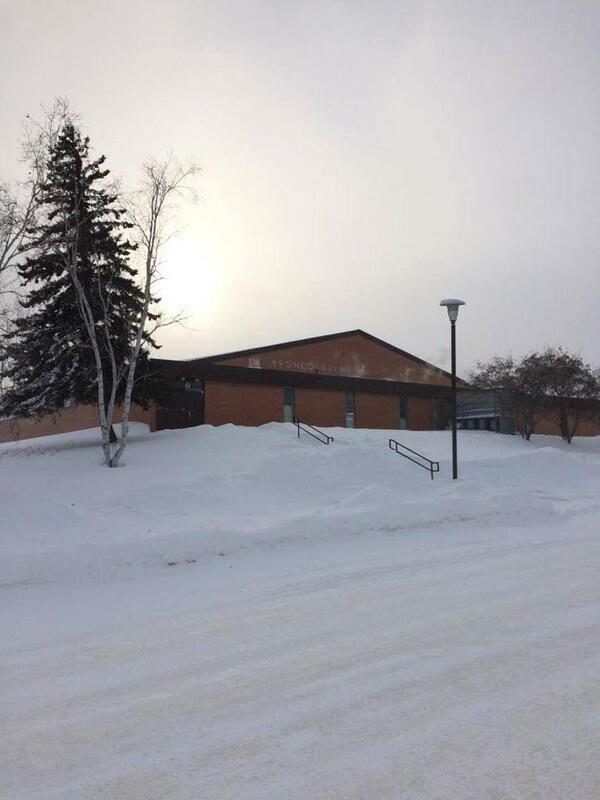 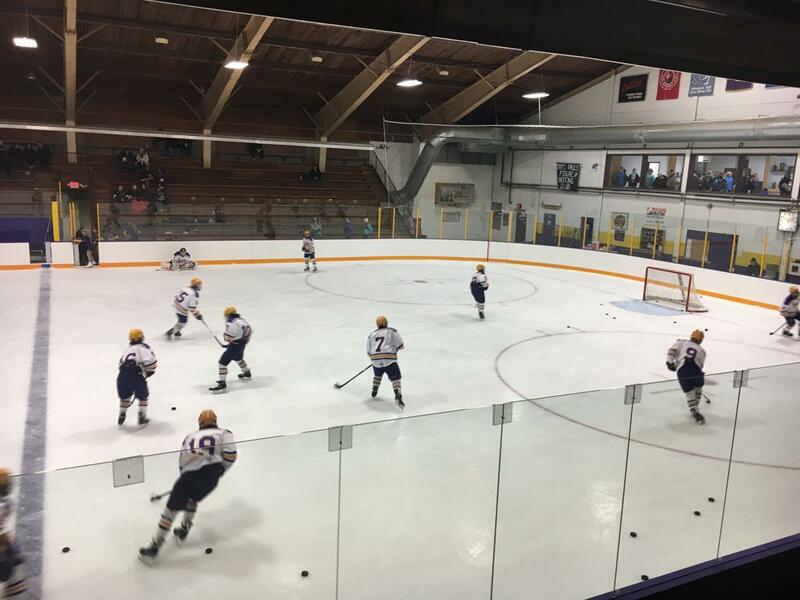 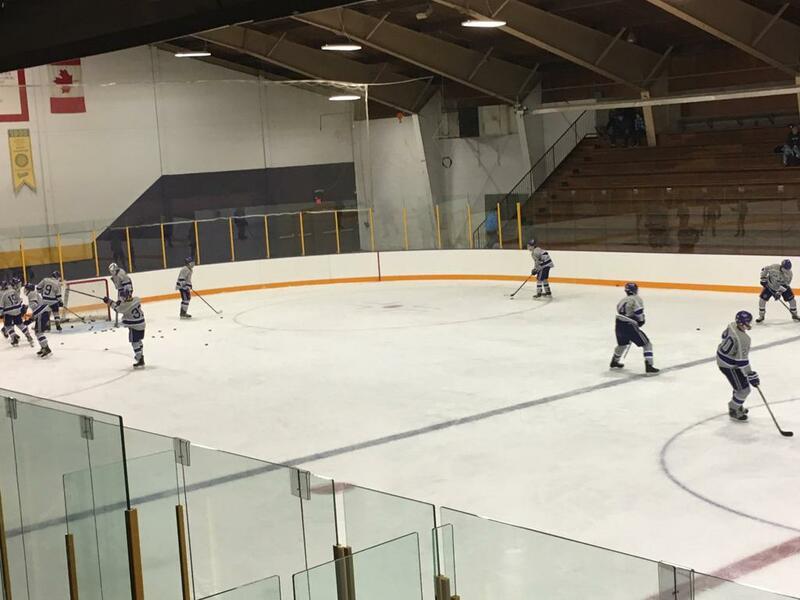 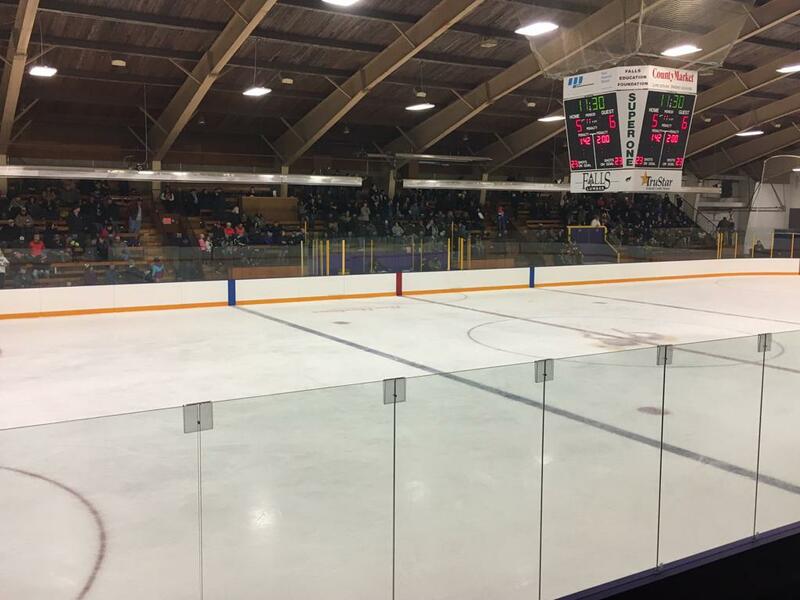 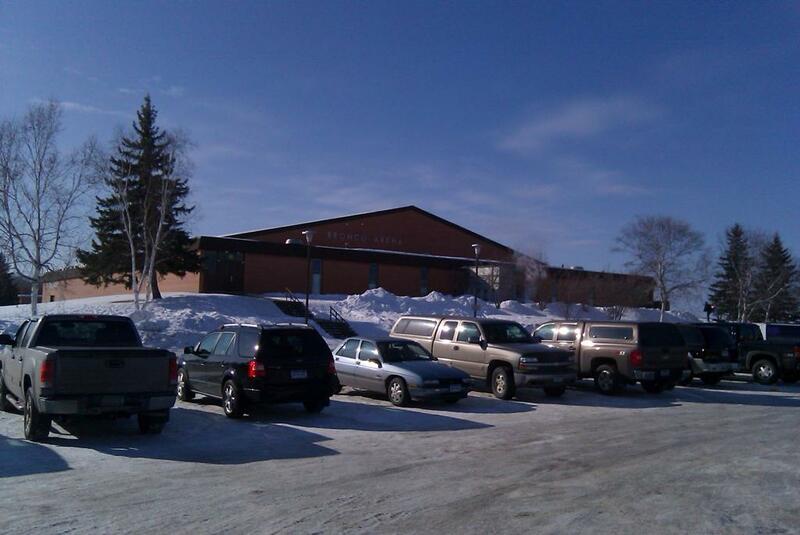 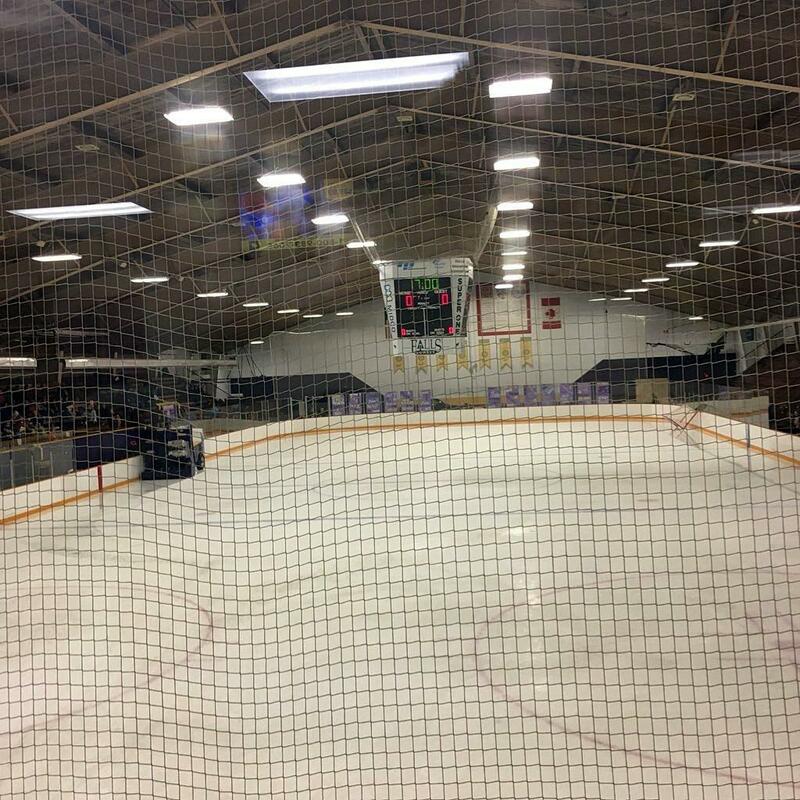 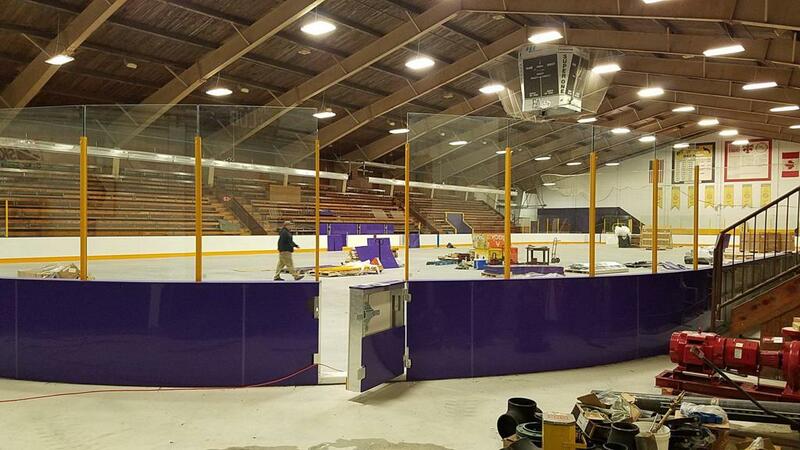 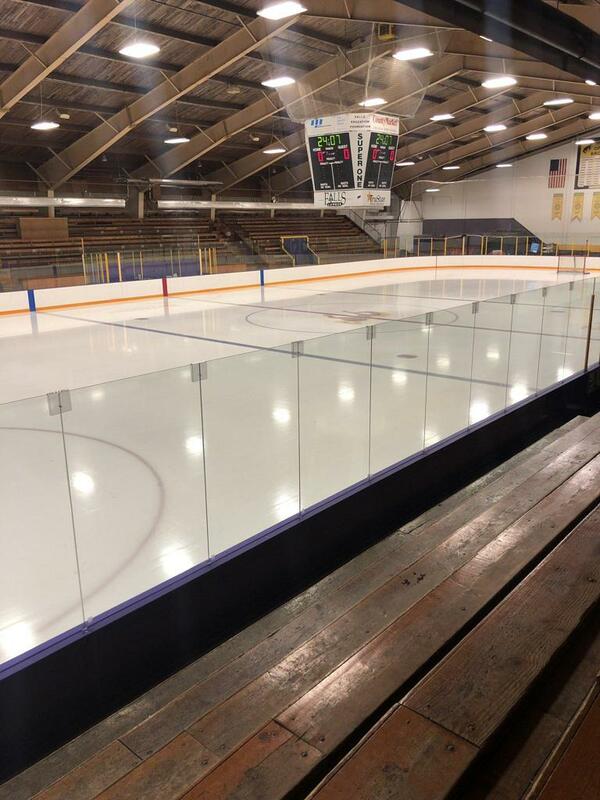 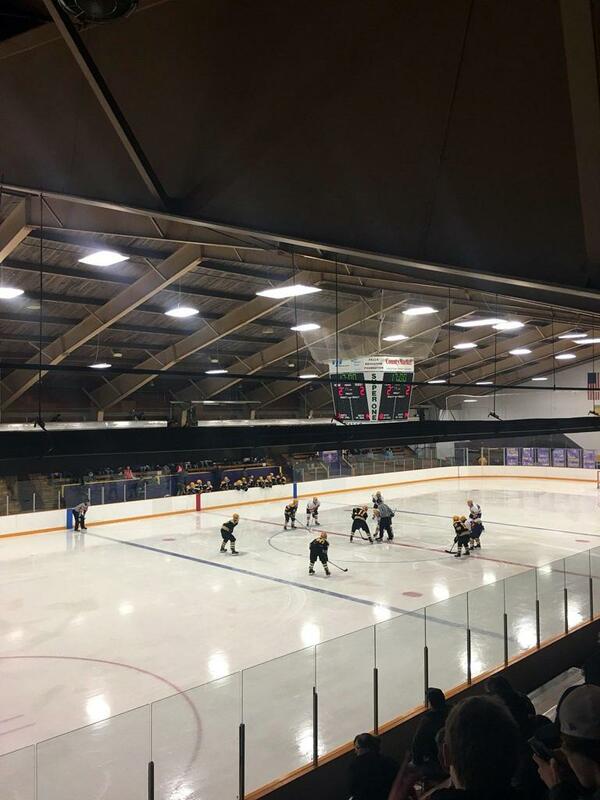 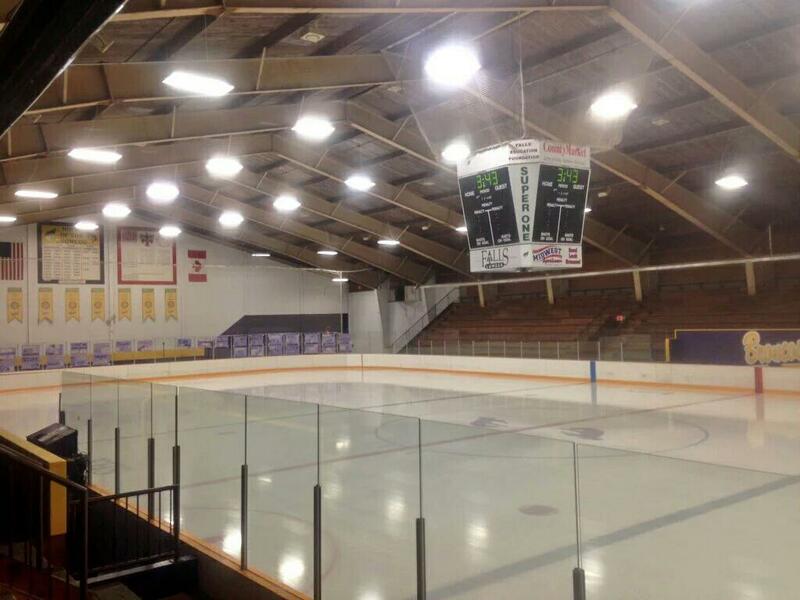 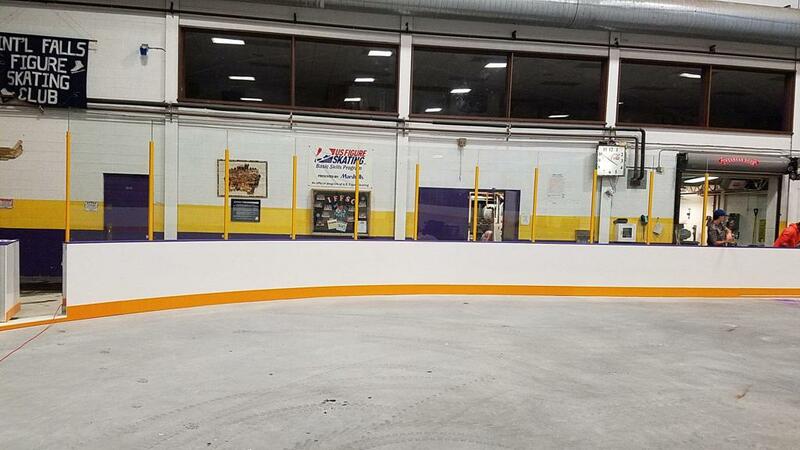 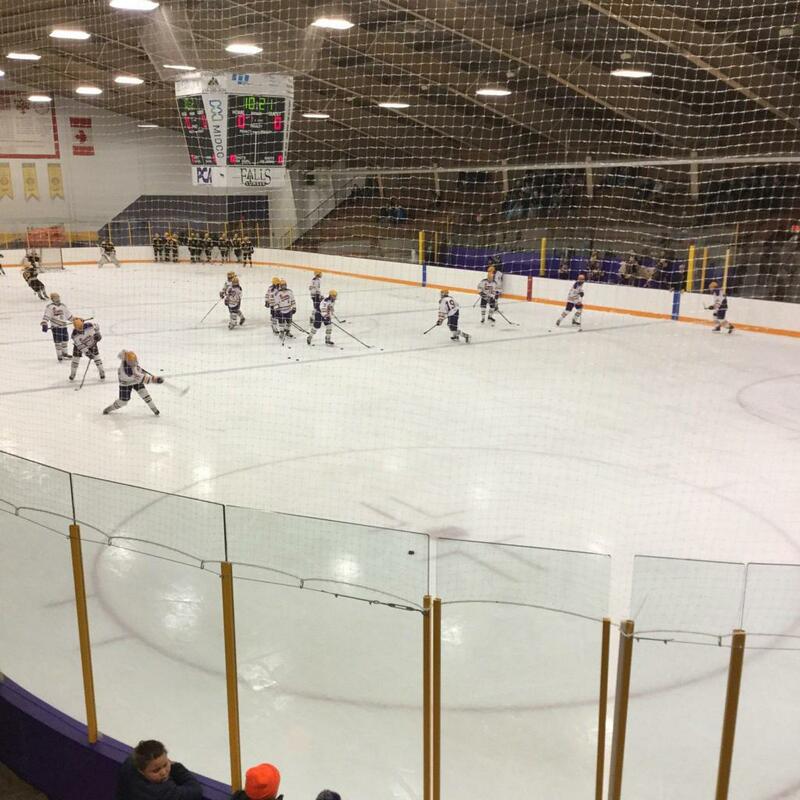 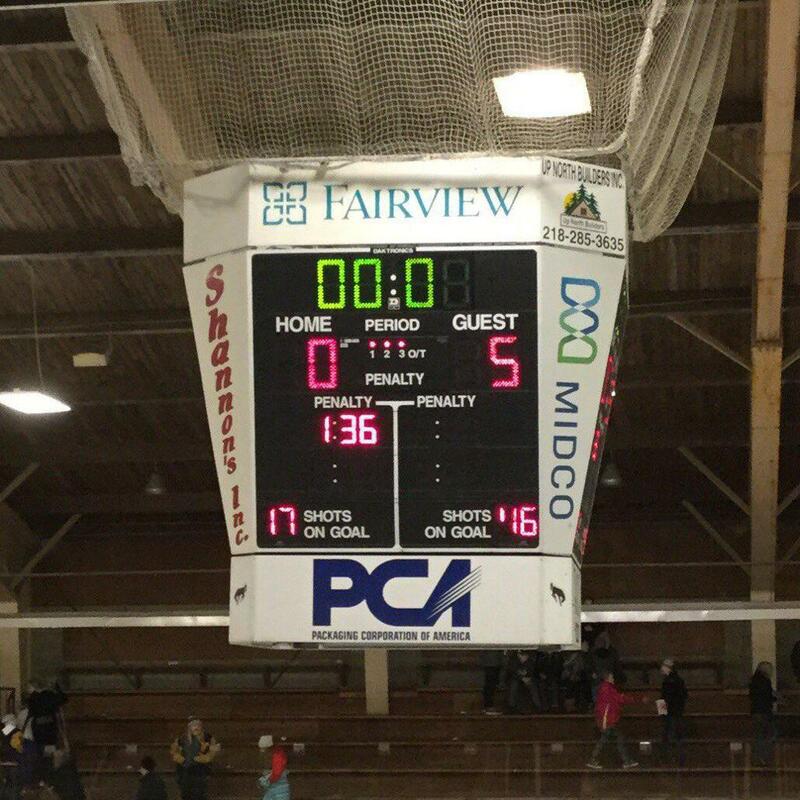 Located at 1515 11th Street, the International Falls "Bronco Arena" is the home ice to the boys and girls Broncos High School hockey teams, and the Rainy River Community College Voyageurs. 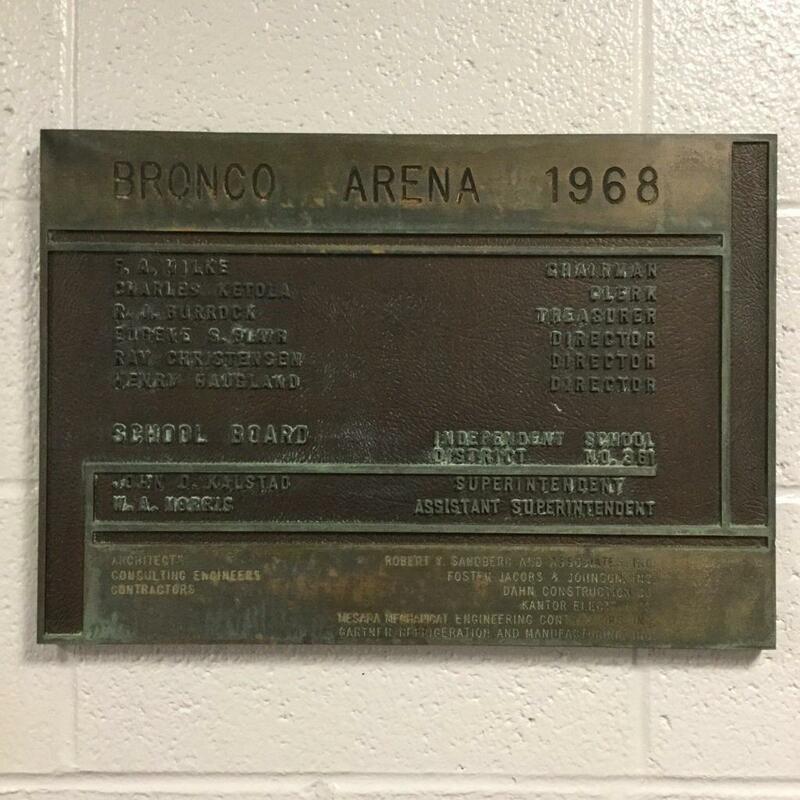 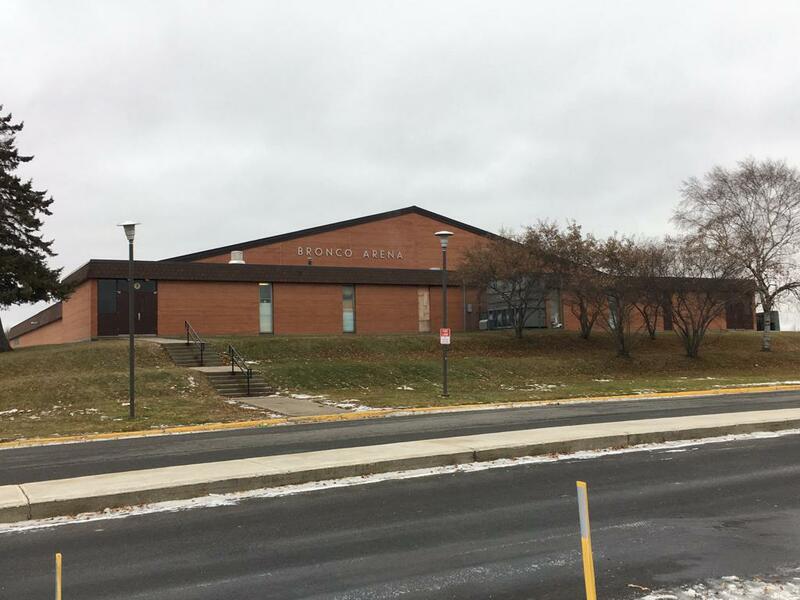 Bronco Arena with it's single sheet of ice was erected in 1968, and witnessed it's first game played within the self-proclaimed "Icebox of the Nation" rink walls on December, 22 1968. 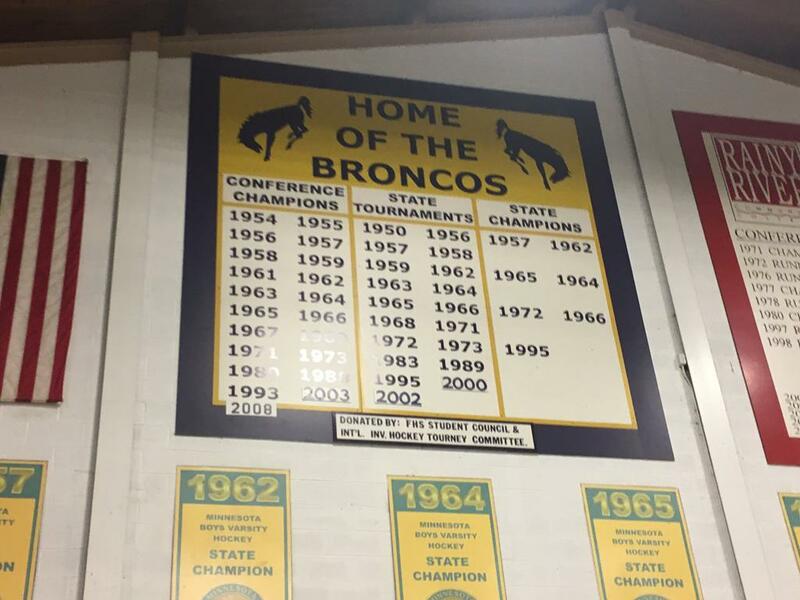 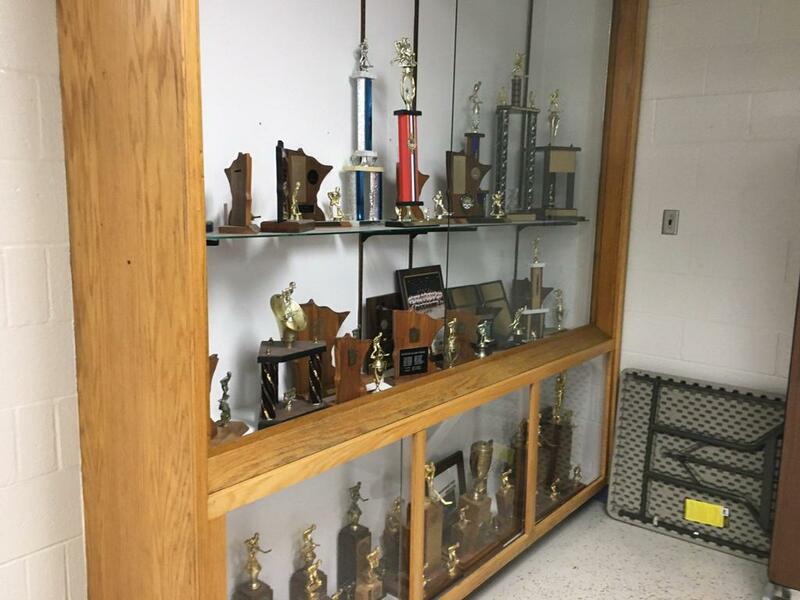 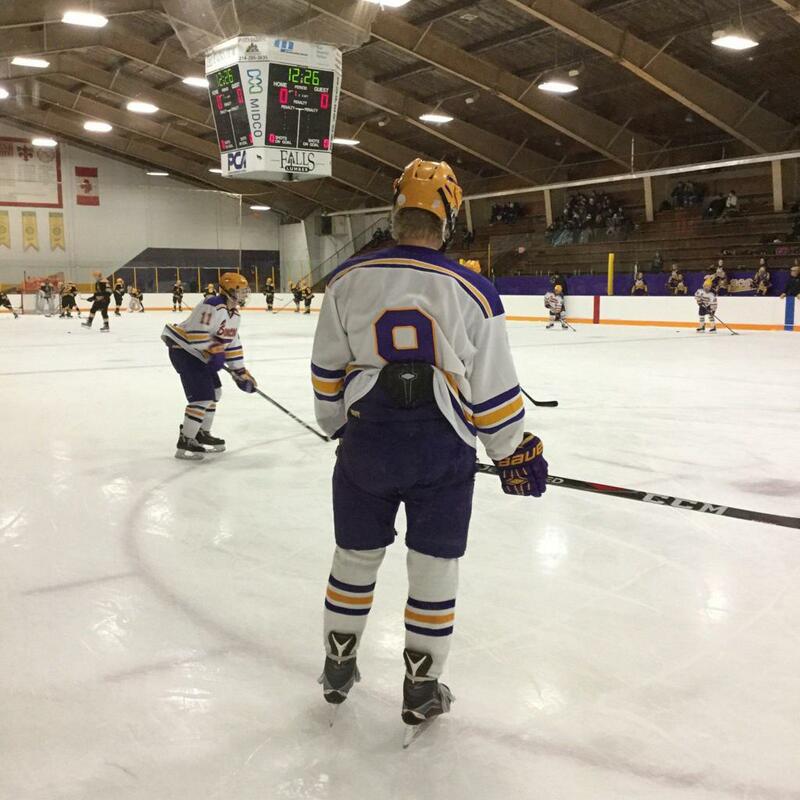 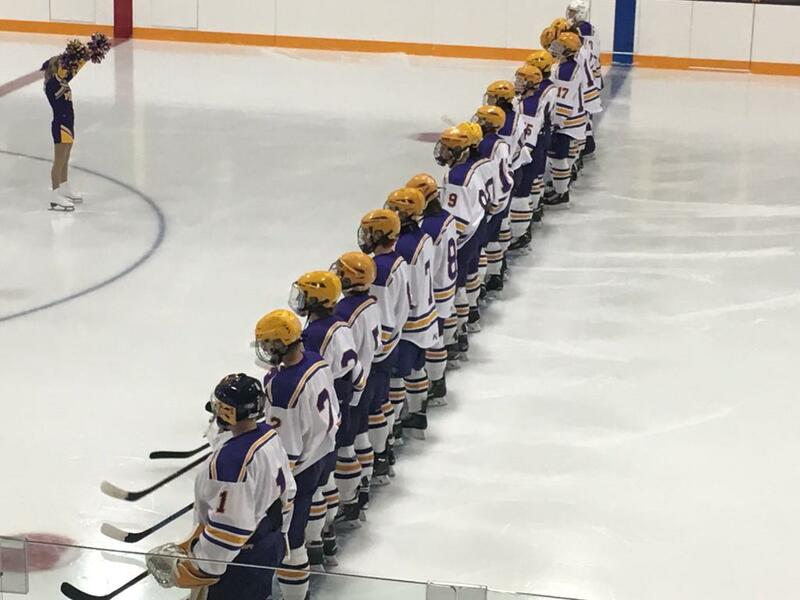 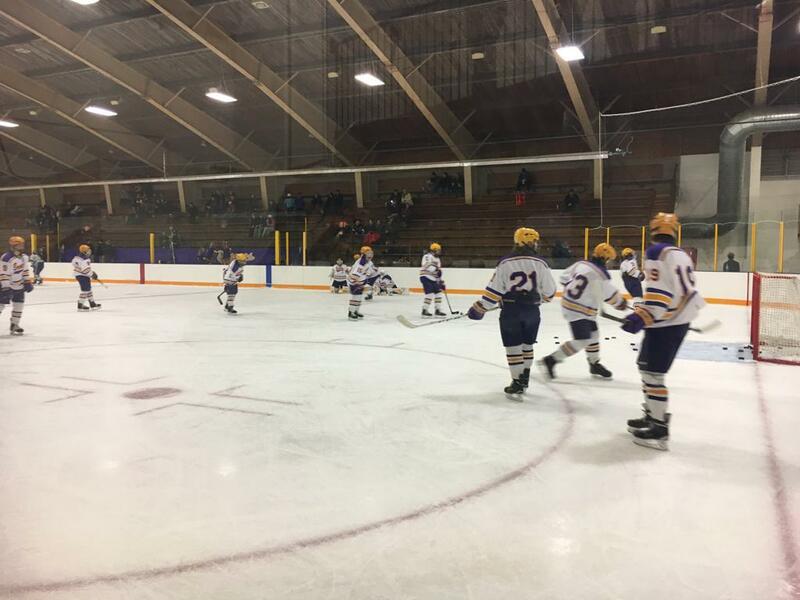 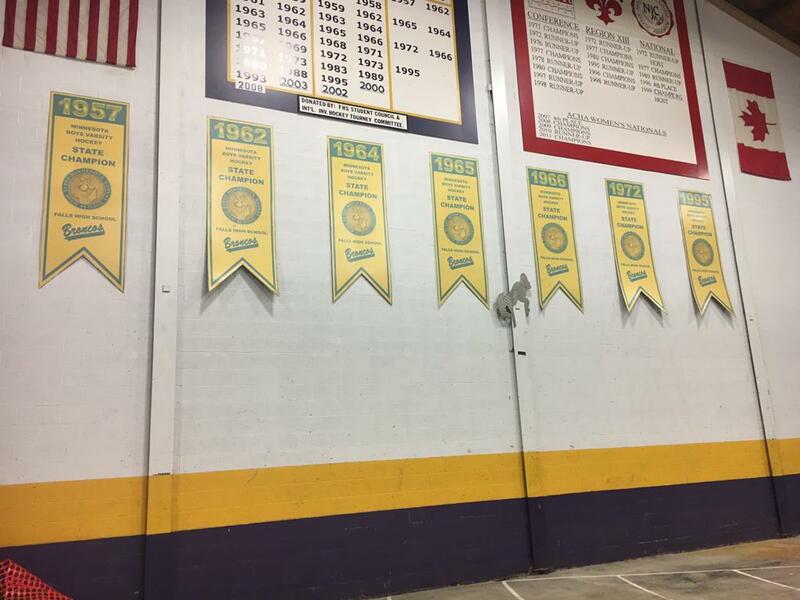 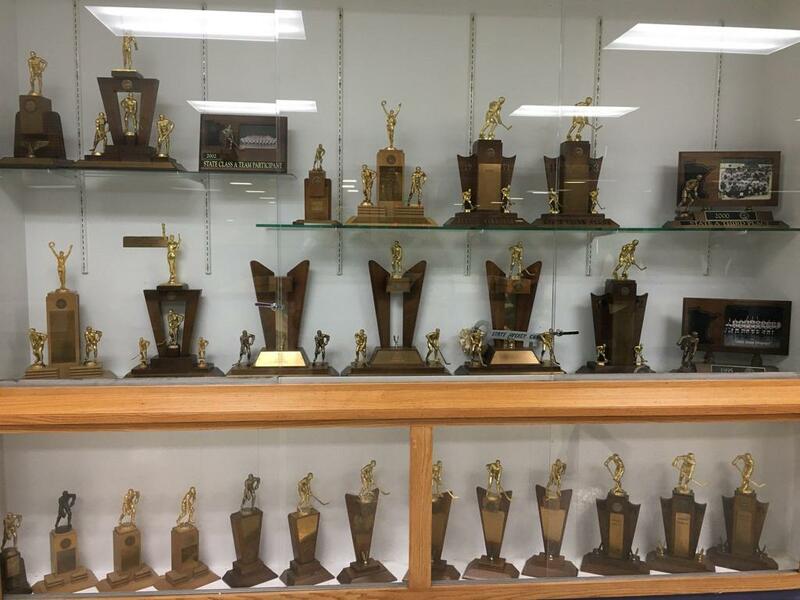 The historic International Falls Broncos High School boys hockey teams have achieved 7 State Championships, 19 State-Tournament appearances and 21 Conference Championships. 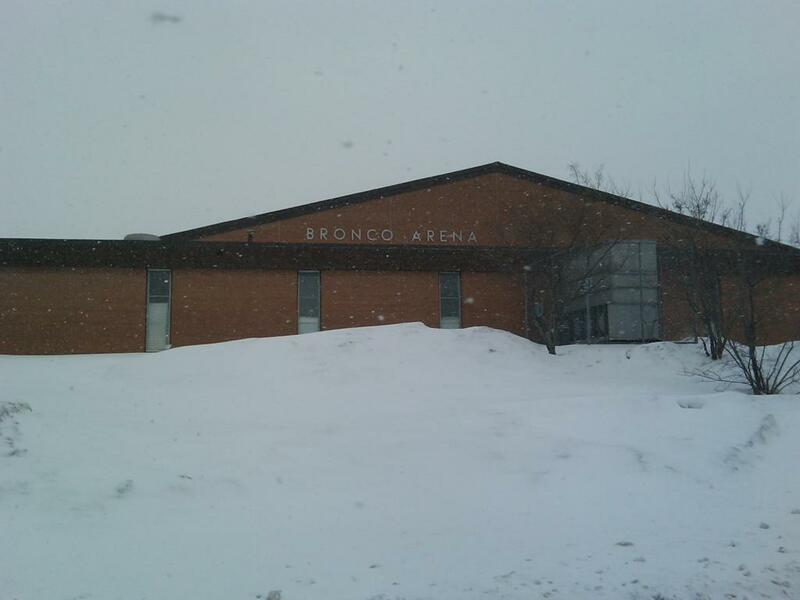 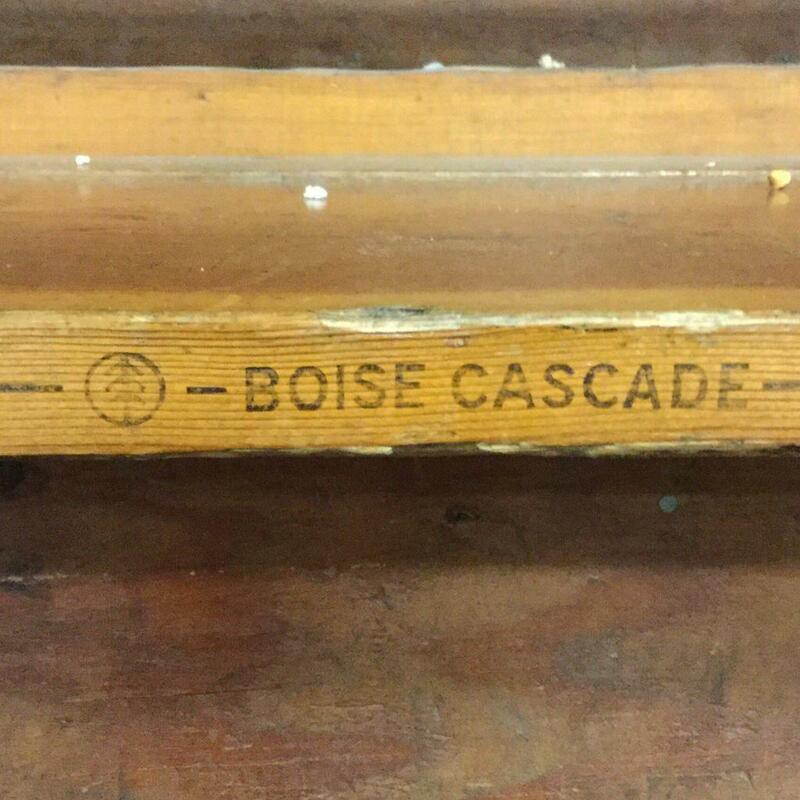 Bronco Arena has a cathedral-church looking roof line that is constructed of pointed steel vaulted beams with pine boards that make up the roof with a centrally located scoreboard, with seating on vintage wooden bench seats for 2,500 spectators. 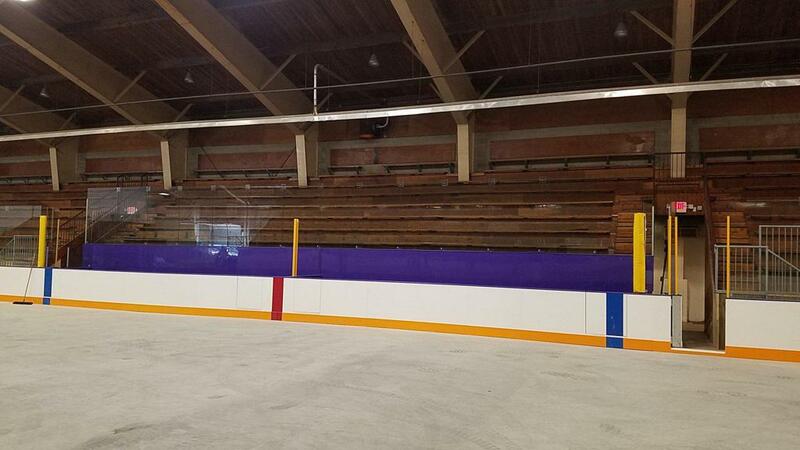 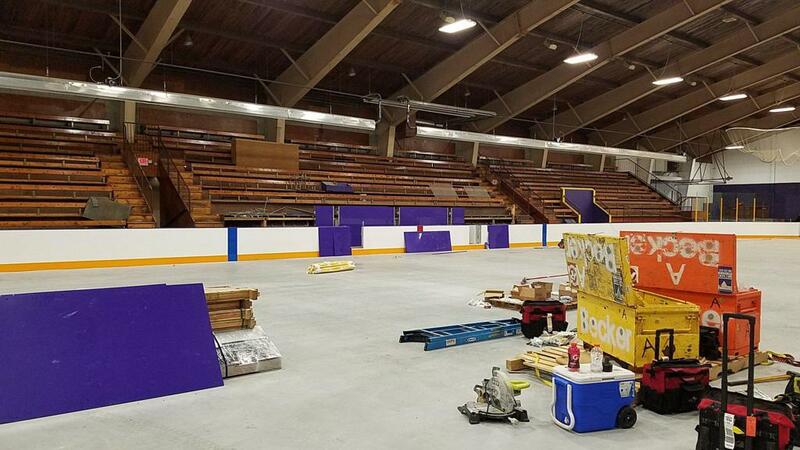 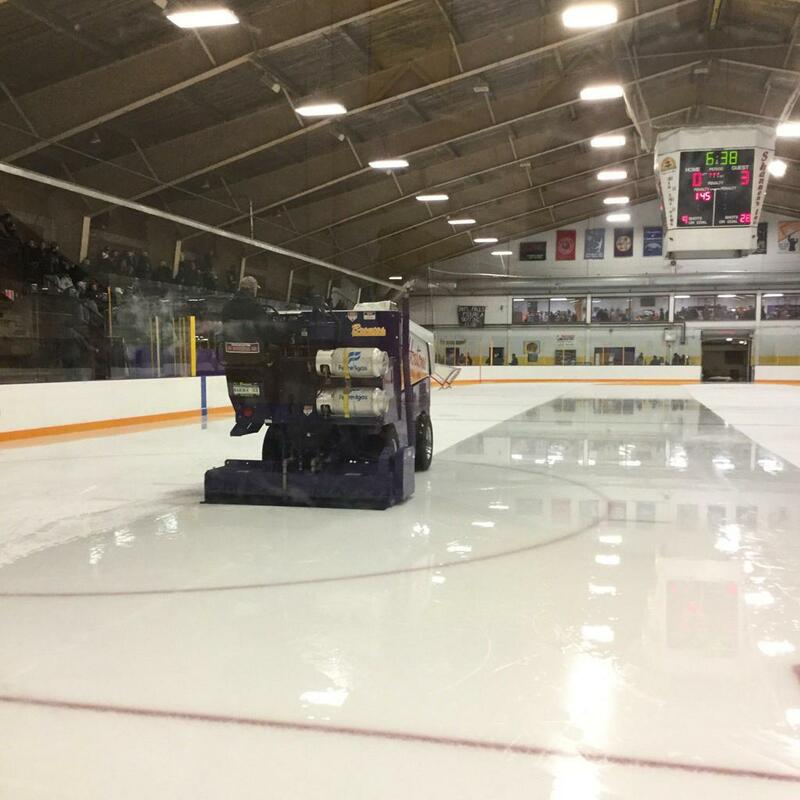 At the time of it's erection - the total cost of building the arena was $545,000 - that included a vintage Model-K Zamboni that lasted until 1980 when a Olympia ice resurfacer was purchased. 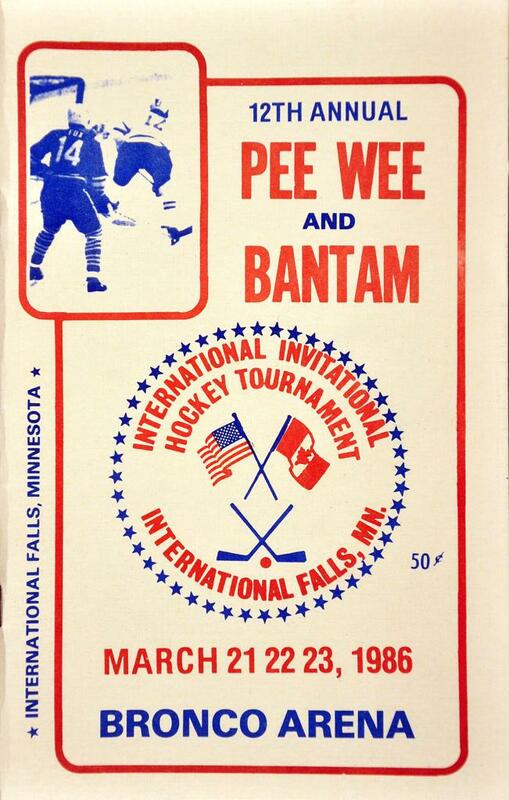 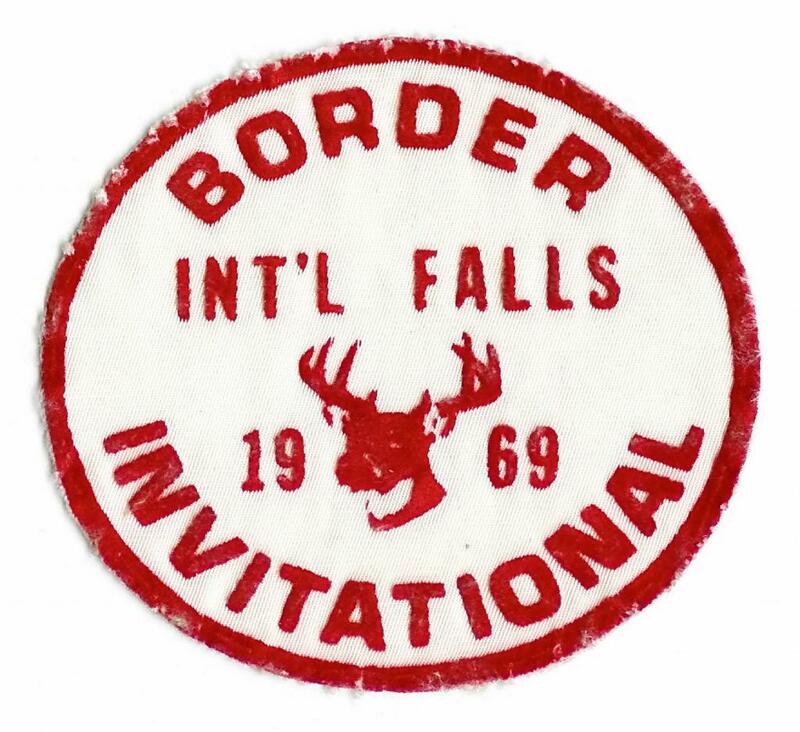 Prior to the rinks construction the International Falls Boys team played most of their games at border-town Fort Frances, Canada while the team practiced within the bandshell at Smoky Bear Park- which still exists today and witnesses hockey play on "special occasions". 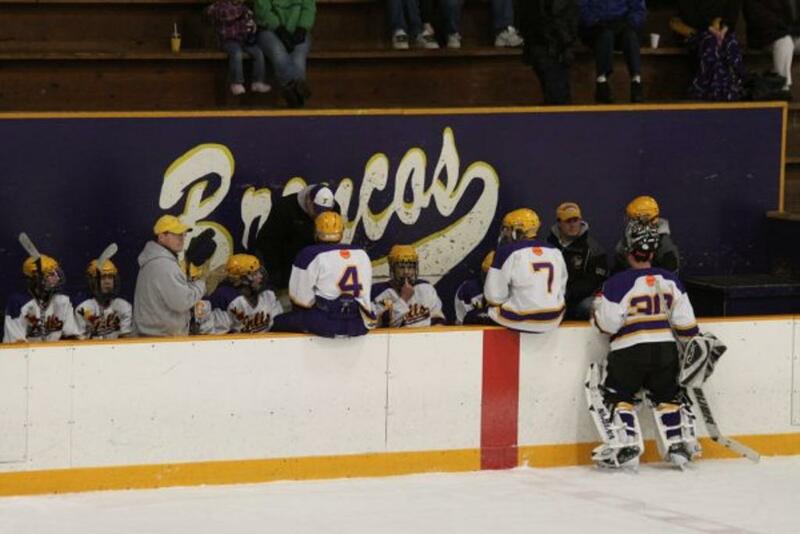 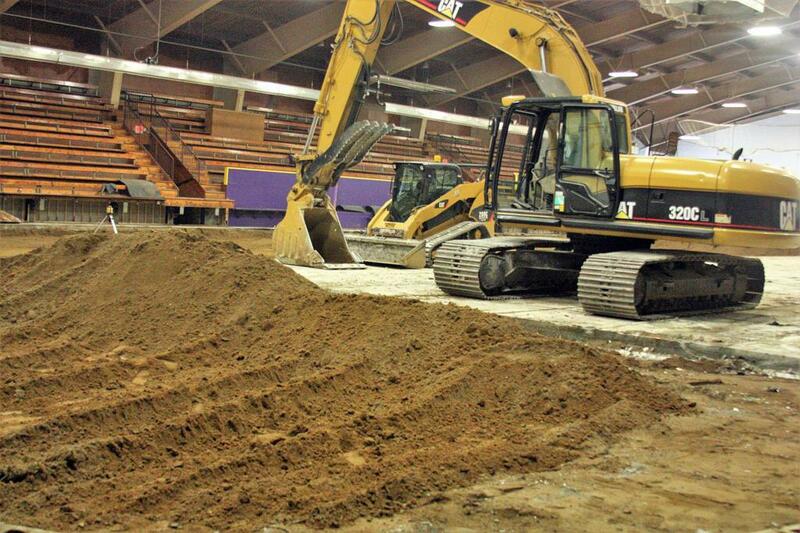 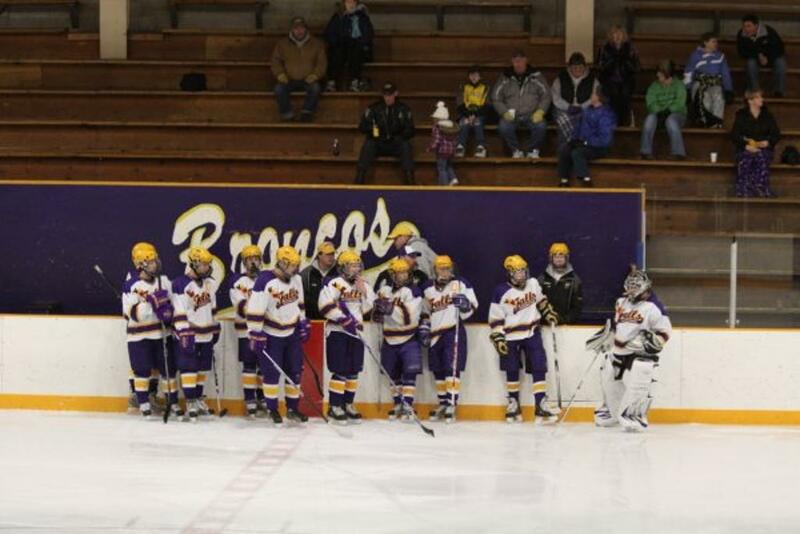 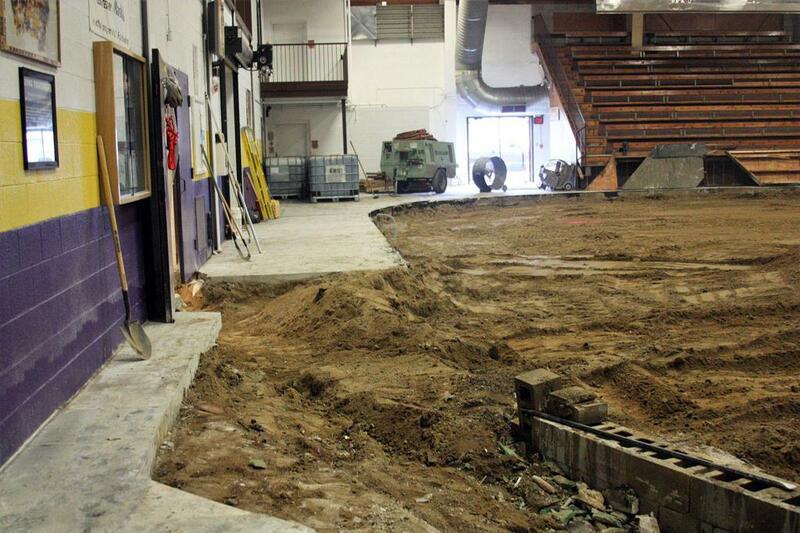 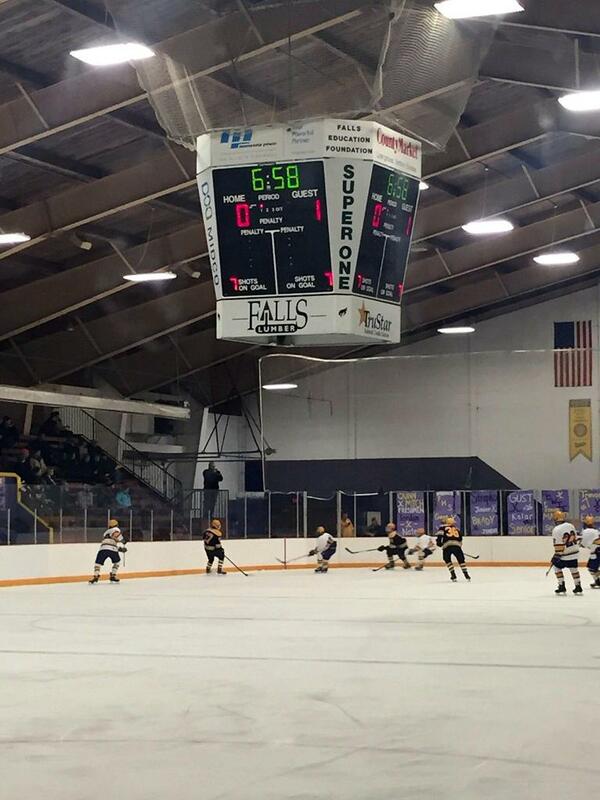 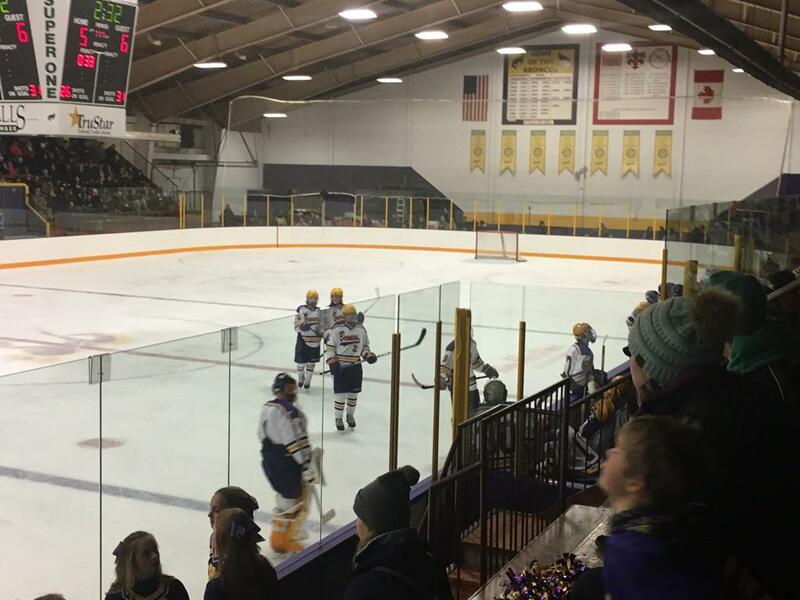 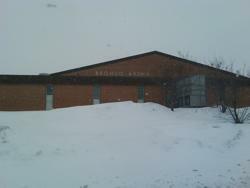 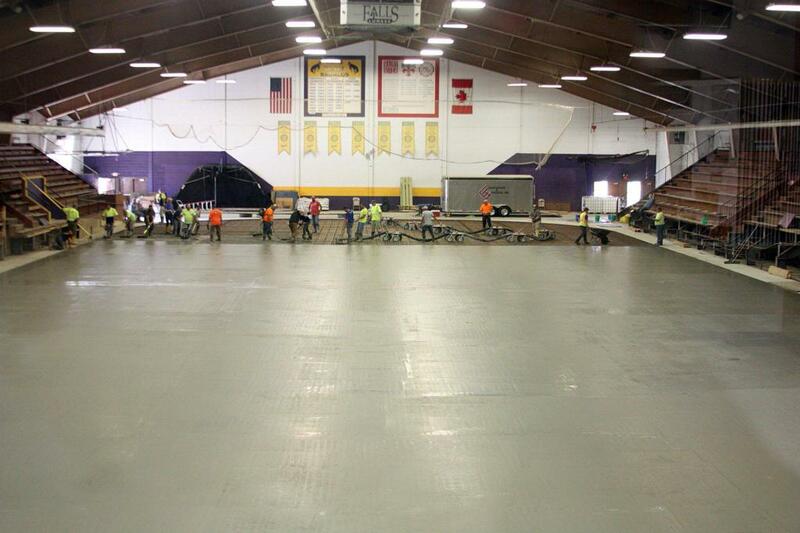 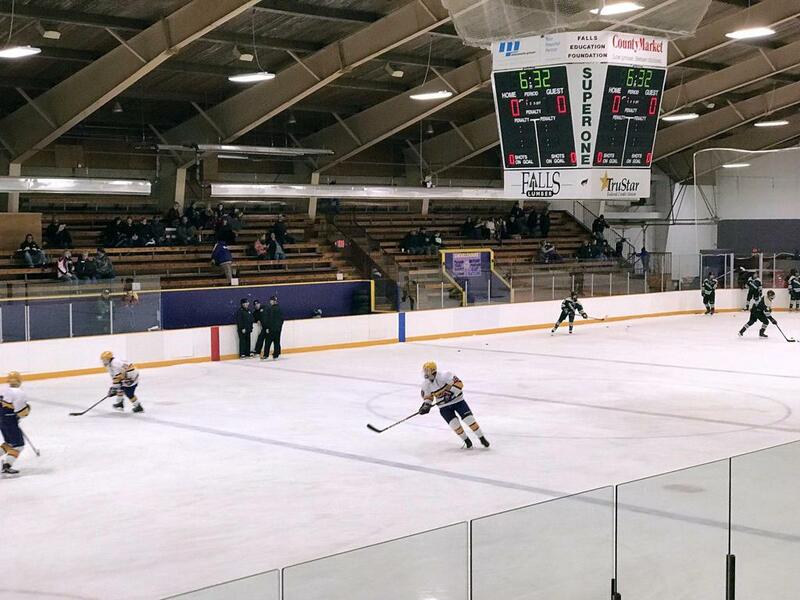 Bronco Arena is run and owned by International Falls High School.